In world conditions, obesity (overweight) is the biggest problem of women and man visually and psychologically… Technological devices, organic drugs, and many exercise methods were discussed about obesity…. But none of the patients did not get exact result and got desperate. Because, technological devices are not sufficient and alongside them you need a strict diet or a heavy exercise… Most of the patients are affected from the complications of fitness, diet, medication, surgical operations and so they lose their self-confidence. At this point, Spashape is the Perfect Solution for Regional Slimming and Tightening. SpaShape, totally non invasive uniquely combines scanning diodes 635mn laser therapy with fractional focalised energy for cellulite and adipose tissue. With no medicine injection….. It is completely safe. *Darbeli odak ultrasonlar yağın ilk katmanlarından odak yağ tabakasına kadar tedavide etkisini göstermiştir. * Fractional Focalised Energy beams are emitted in dynamic lines to fractionate fat tissue. 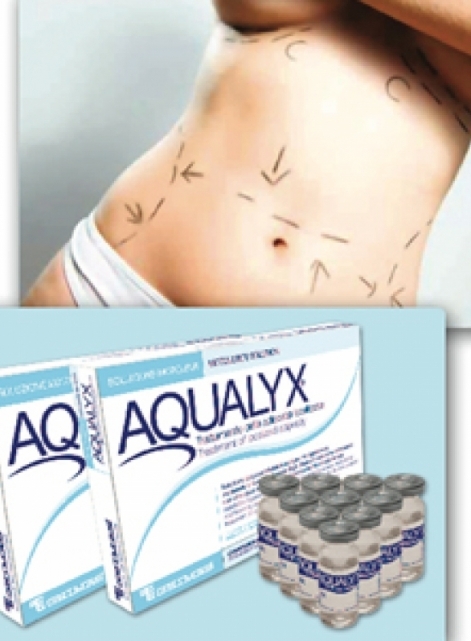 * It is the unique device that offers regional slimming with laser and high focused ultrasound.